Catherine Wackerle (aka the Running yogi) is a yogi living in Beaconsfield, Buckinghamshire. I offer tailored private one on one yoga lessons as well a number of group classes to meet your needs (Please see timetable for details). Whilst my yoga classes are challenging I do offer modifications. Without challenge there can be no change. Whilst I have a varied yoga client base - runners are my passion : Hips, Hamstrings, ITBs, calves , glutes and the piriformis (the muscle that got me into yoga) are the areas that yoga helps the most for us that love running. Having 2 young children of her own - Catherine is a qualified Childrens teacher yoga too and believes yoga can help children with anxiety and self esteem. Vinyasa means breath to movement and flow yoga links a series of poses together with breath based guidance. Flow Yoga can be a dynamic yoga practice - I aim to teach more dynamic classes as yoga is a safe way to strengthen the body and mind. My teaching style focusses on alignment but aims to be fun too - as life is better when you smile too. Running Yogi aka Catherine Wackerle began yoga in 2013 due to a running injury....It took her 2 years to perform the wheel below! 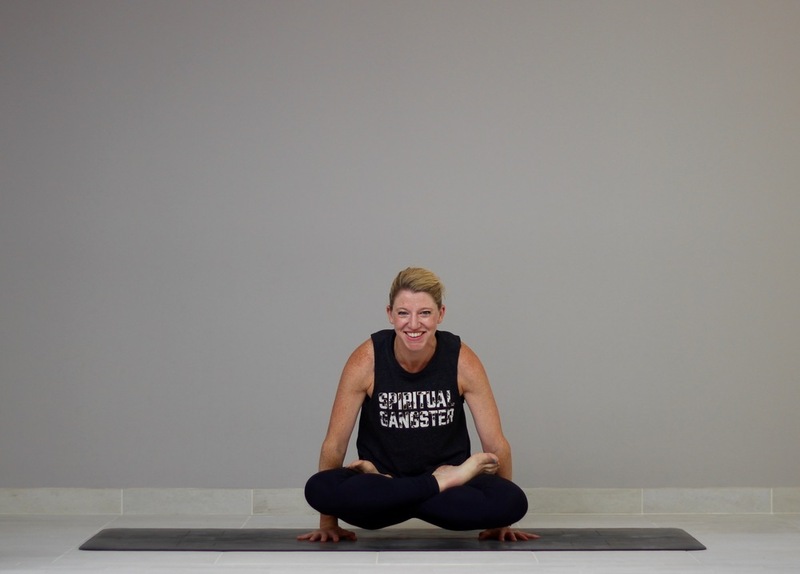 Catherine Wackerle qualified with Yogalondon in July 2016 successfully completing her 200 hour yoga teacher training....She plans to carry on with her yoga training and is particularly interested in Yoga for Athletes. "Yoga has allowed me to accept that my body is in a constant state of change. It not only has allowed me to maintain flexibility but has strengthened and toned me. Whilst the physical benefits are obviously a plus, its the mental part that keeps me back on my mat day after day"